Antagrade holds a Network Rail Principal Contractor Licence allowing us to undertake work directly with Network Rail on their controlled infrastructure throughout the UK. 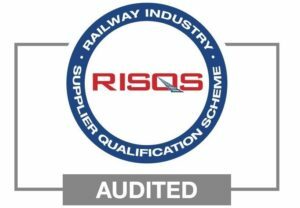 Our compliance with these standards has been independently audited by UKAS accredited RIQC. Antagrade is RISQS registered under supplier ID 3045. 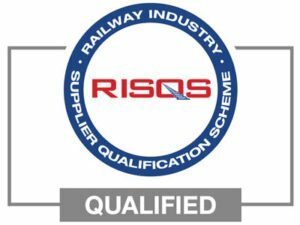 Antagrade is an NSARE Accredited Distribution Assessment provider allowing us to provide Level A and Level B competence assessments for access to Network Rail’s electrification assets under license RTAS0312. Our policies and procedures including Health and Safety, Quality and Environmental. These will be made available, by application, to relevant interested parties as appropriate, including subcontractors, clients, third parties and the general public.